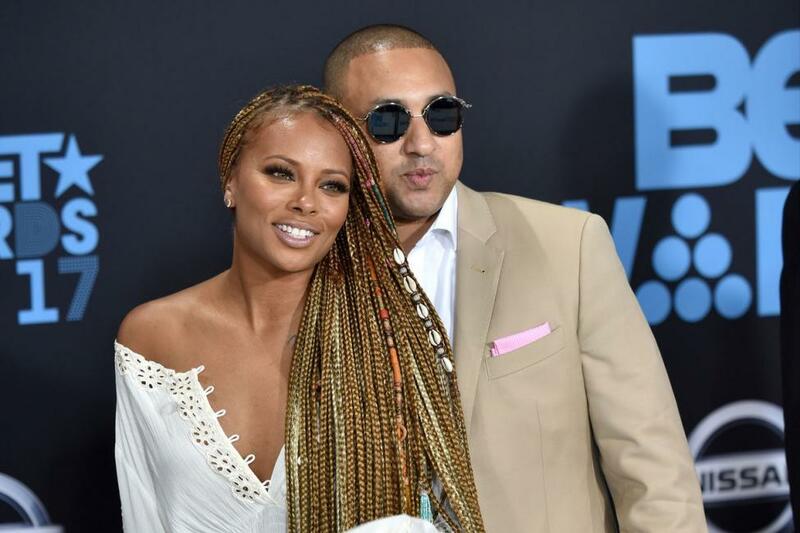 Real Housewives of Atlanta star Eva Marcille is a married woman. People confirmed the 33-year-old television personality tied the knot with Michael Sterling at a wedding Sunday in Atlanta, Ga. Us Weekly said Marcille's Real Housewives co-stars Cynthia Bailey, Kandi Burruss and Porsha Williams were among the guests. Marcille joined the Bravo show as a series regular in Season 11. Marcille had teased her impending nuptials in a photo with Sterling on Saturday. "Mine all mine, One more day until 10.7.18," she captioned the picture on Instagram. "I love you Michael Sterling and I can't wait!!!!" Marcille and Sterling got engaged in December and welcomed their first child together, son Michael, in April. Marcille is also parent to 4-year-old daughter Marley with rapper Kevin McCall. "I said, 'Marley, would you like to have a little brother or sister?'" Marcille recalled to People in November. "And she said, 'Yes, Mom, but you know what? Maybe a baby brother. Make it a brother.'" Marcille came to fame after winning America's Next Top Model Season 3. She first appeared on Real Housewives of Atlanta in Season 10 as a friend of NeNe Leakes. Mine all mine, One more day until 10.7.18 I love you Michael Sterling and I can’t wait!!! !